In this week’s episode Jeff Nixa speaks with Joanna about: getting in touch with the core self; calling down the song for your life; the missing connection in many religious traditions; looking for an earth-honoring way; the spiritual amnesia of modern culture; resilience of full aliveness; being naturally yourself; “this is paradise”; what dream your heart wants to live in? ; the courage of a fully alive heart. 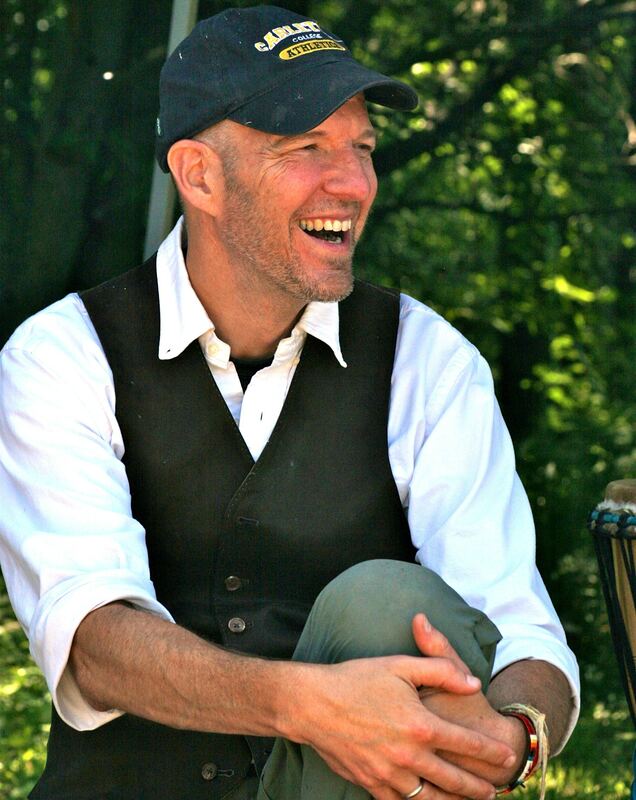 Jeff Nixa J.D., M.Div., is a shamanic practitioner and the founder of Great Plains Shamanic Program, an array of healing, counseling and shamanic education services including one-on-one fire talks, seminars, university classes, outdoor retreats, and wilderness vision quests experiences. He is the author of “The Lost Art of Heart Navigation: A Modern Shaman’s Field Manual”. very interested in your podcasts.